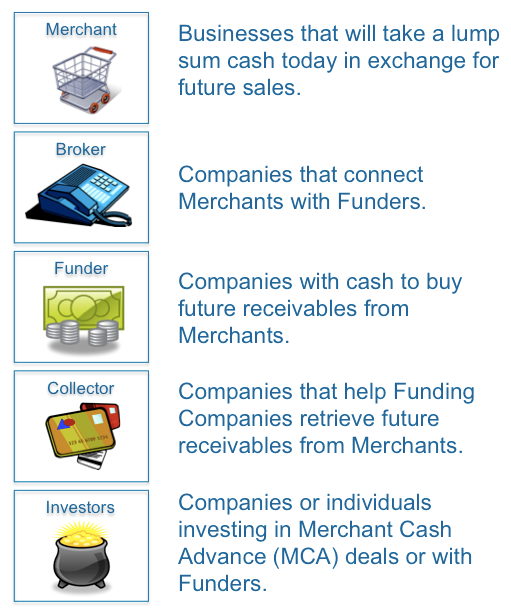 Vendor - Contacts who provides services and goods. General - Relationships that are important to your business that are outside of the contact types available. Other - Any contact that does not fall into the current list of contact types.